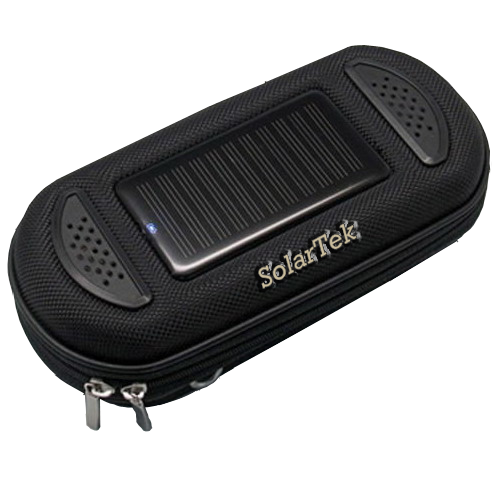 SolarTek is the complete answer to carrying and protecting your expensive mobile device as well as keeping it charged. SolarTek is ideal for sharing your music on camping trips, on boats, picnics, at the beach or any other outdoor activities. Solartek makes the perfect gift and NO batteries to replace. 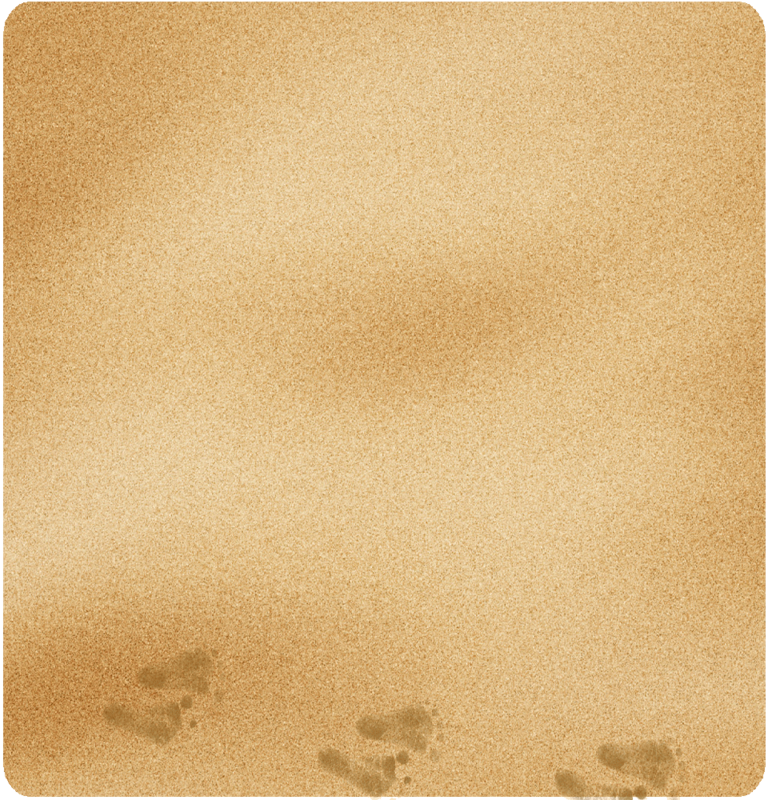 SmartMat provides the answer to hard uncomfortable sun beds and towels blowing in the wind. SmartMat is a self inflating mattress with detachable towel providing comfort you deserve on sun beds, boats, picnics, on the beach and it even floats like a lilo.